Sign In by Clicking the "My Account" button on the right before you do anything else. Returning customers who can't remember their password can reset their password by going to "My Account" as well. If you are having a problem, send us an email with your name and phone # to NYCSHS@verizon.net and we will get in touch with you with help. As we are all volunteers, it may take a few hours. Click Here to go to the instructions!! We Accept only US Funds for Payment. The Bethlehem Car Works, Inc. Please select one of the categories above to find the products you are interested in viewing. Don't forget to sign in to get your discount!!! You must click here to go to ValMapWebsite in order to select your maps. you will be directed back to this page to pay for them. Maps will be sent as PDFs by email. Email is free and we offer no other options. Maps can be sent by email. Email is free. Make your delivery selection prior to check out. 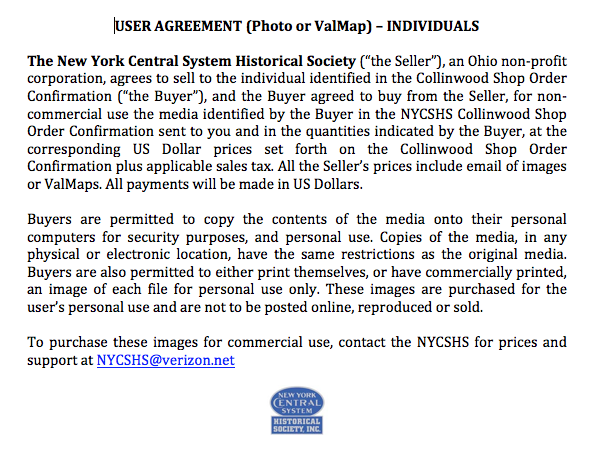 You must select the number of images you are purchasing in "Quantity"
Digital photos are $7.50 each for non-NYCSHS members and $5.00 each for NYCSHS members. Shipping is based upon the mode selected and Ohio residents must pay 8% Ohio sales tax. Great information, nice quality images. Piece of cake to access and handy to have! Thank you for visiting our store. We hope you found what you were looking for here. If you have suggestions for additional products, send us an email and we will consider adding them to our store. Copyright NYCSHS. All Rights Reserved. eCommerce Software by 3dcart. A NOTE ABOUT CREDIT CARDS: We use PayPal to process our credit card payments. You DO NOT have to be a member of PayPal to take advantage of this service. 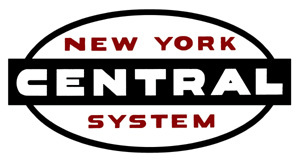 In this case, PayPal simply functions as an Internet source for the NYCSHS to accept credit card purchases. While you do not have to be a member, do not be surprised if they offer you the opportunity to sign up. Please remember, YOU DO NOT HAVE TO. You may simply select Pay by Credit Card and you can then check out. If you are a PayPal member they will give you an opportunity, as a courtesy, to pay through your PayPal account if you wish to do so. IMPORTANT NOTICE FOR OHIO RESIDENTS Ohio residents must now pay sales tax of 8% on retail purchases. When you check out, Ohio residents will be charged sales tax at 8%.